New EAST FCS Event Website now live! This event focuses on two key outputs of EAST EGAF – guidelines regarding logical attacks on ATMs and standardised Fraud Definitions. An introduction to the Group will be followed by a presentation of the latest EAST Fraud Statistics (H1 2018). A session will then focus on the experience of one country when faced with ATM ‘cash-out’ attacks, with a focus on the processes followed by the industry and law enforcement. This will be followed by a Q&A session on ATM logical attacks and how to counter them. A national perspective on card shimming will then be given, followed by a session on the importance of standardising fraud definitions. This event follows the basic structure of EAST EGAP Member meetings. An introduction to the Group will be followed by presentation of the latest EAST Physical Attack Statistics (H1 2018). Then two sessions will focus on the ATM physical attack situation in several of the Key European markets, which will be followed by a session on how to counter ATM explosive attacks (gas and solid). The event will conclude with a Q&A session on all attack types and counter-measures. The 46th Meeting of EAST National Members will be held at the same venue on Tuesday 9th October 2017 and so there will be great networking opportunities across the EAST and RBR events. 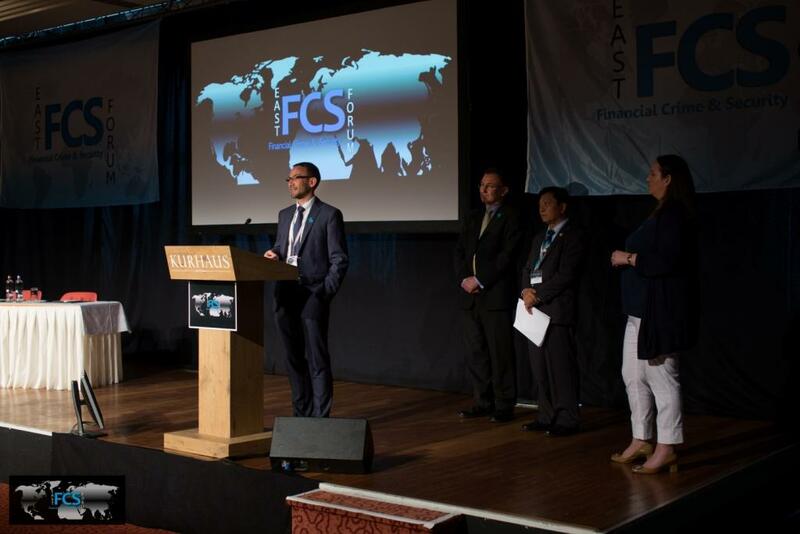 If you are interested in sponsorship opportunities for the EAST FCS Seminars you can download a brochure here.